Happy New Year From JPG! 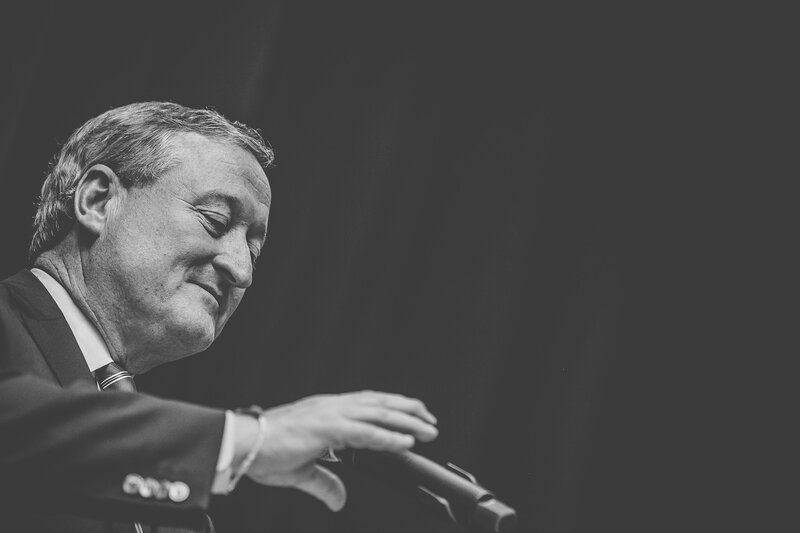 It’s been a humbling 2015 in Philadelphia. We just wanted to take a minute to talk about JPG’s 2015 accomplishments, and sincerely thank each and every one of you for making it incredible year for we Philadelphia photographers here at JPG. As we look back at this year in review, we are blown away by everything that’s happened. 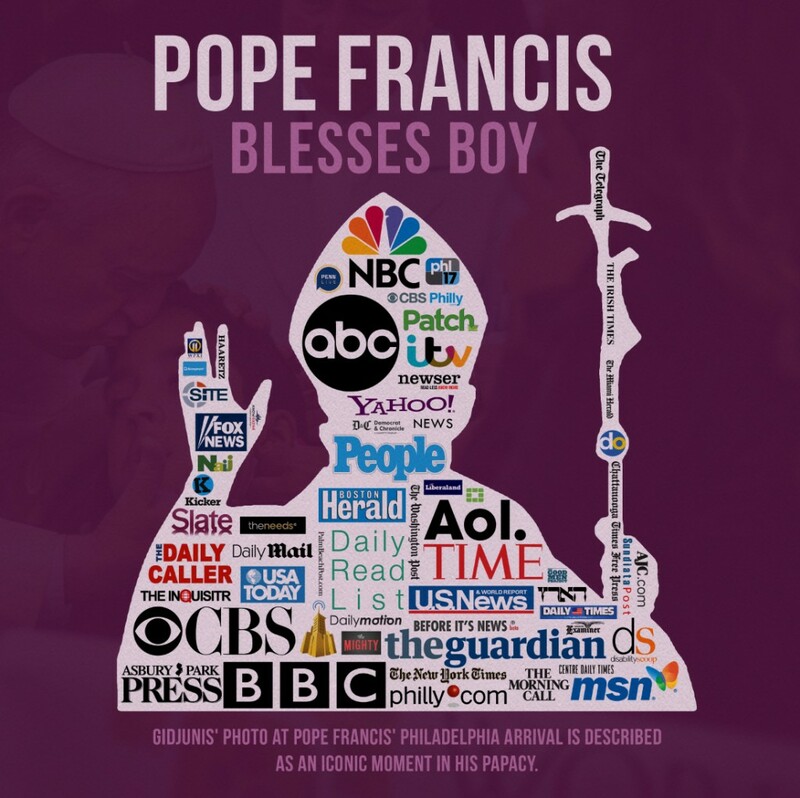 A few photographs we took this year went viral, including an incredible moment of Pope Francis blessing Micheal Keating, and a series of photos of some now-infamous naked bikers that crashed Blair and Ross Coen’s August wedding. 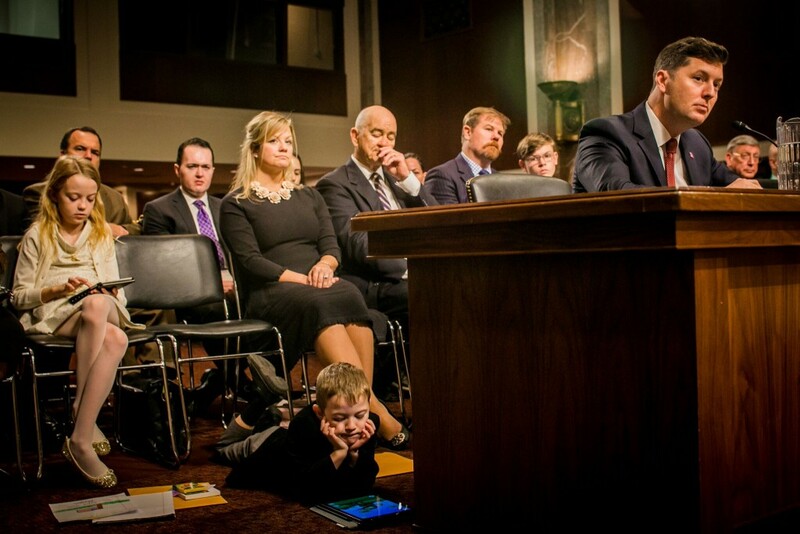 Media outlets like NBC, Huffington Post, NPR and MTV featured these photos in 2015, and it’s safe to say that millions of people saw them. Cosmopolitan Magazine called me a “man with a vision.” I’m still not sure what do with that, but I’m happy to have it! 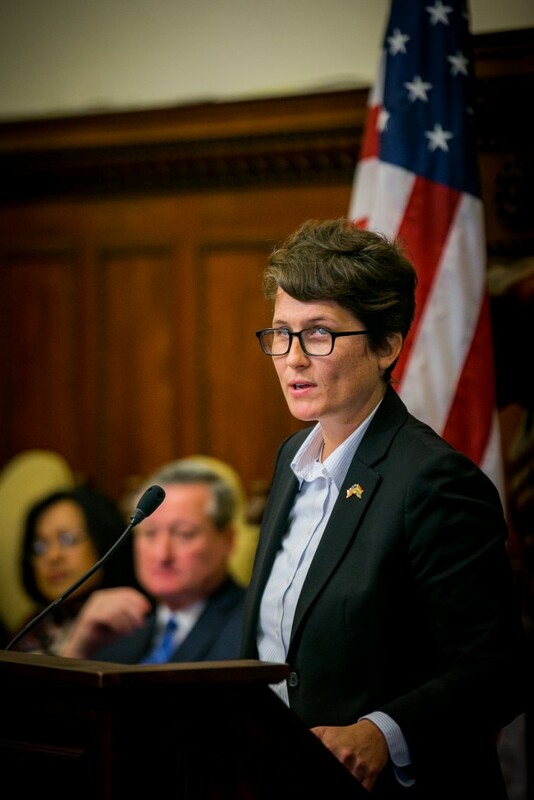 We were also honored to cover Philadelphia Director of LGBT Affairs Nellie Fitzpatrick’s appointment to Mayor-Elect Jim Kenney’s administration, not to mention 3 of the future mayor’s town halls around the city. 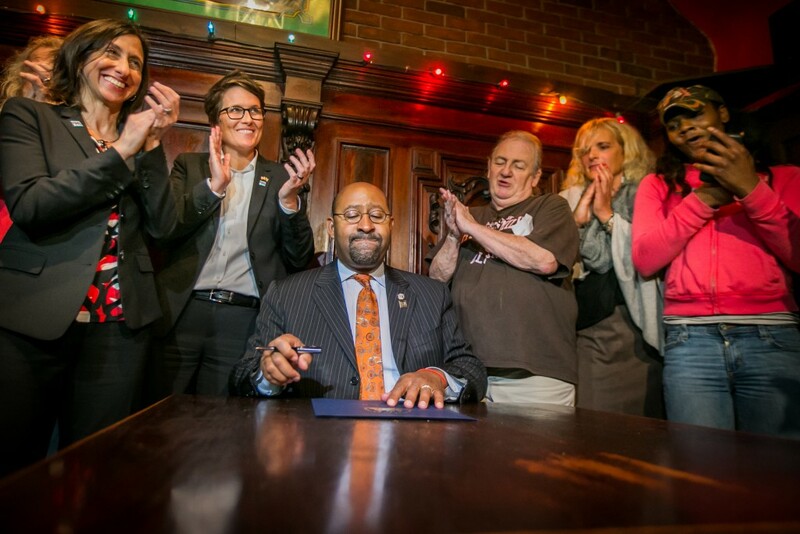 We were there for the historic signing of Philadelphia’s Gender-Neutral Bathroom Bill authorizing all single public restrooms to remove reference to gender. 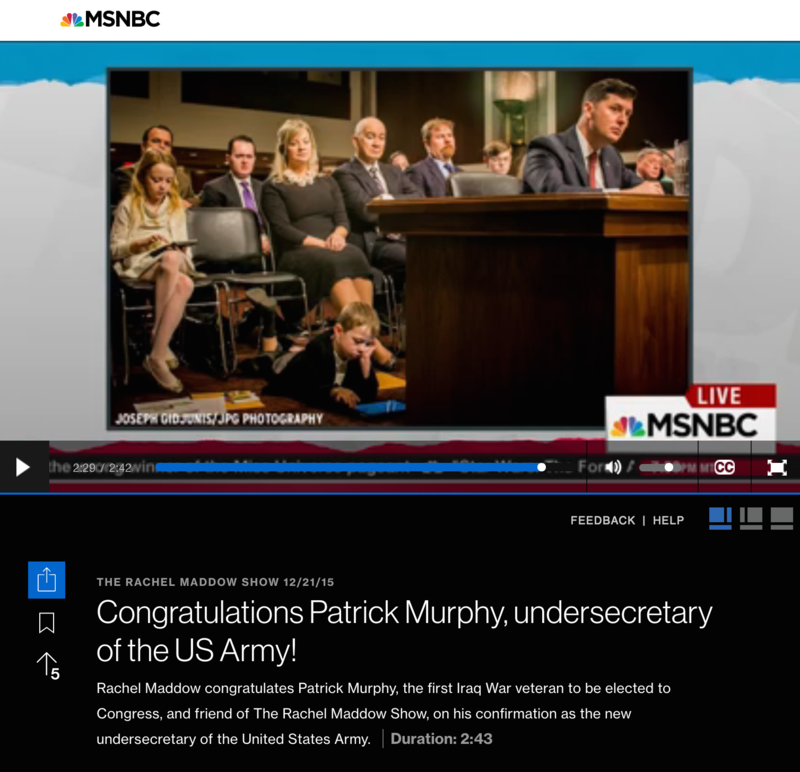 Last month, the photos I shot of Patrick Murphy’s senate confirmation — now under secretary of the U.S. Army Patrick Murphy — were selected by the Rachel Maddow Show as one of her “best new things in the world,” as they showed Murphy’s son, Jack, playing on the ground next to him answering questions from Sen. John McCain. When our photos weren’t going viral, we were insanely busy shooting 77 weddings, 118 corporate and non-profit events, 125 portrait sessions, 25 photo booths and 19 videos in 2015. Photography isn’t just our profession; it’s our passion, and we feel privileged to be able to do it for a living. 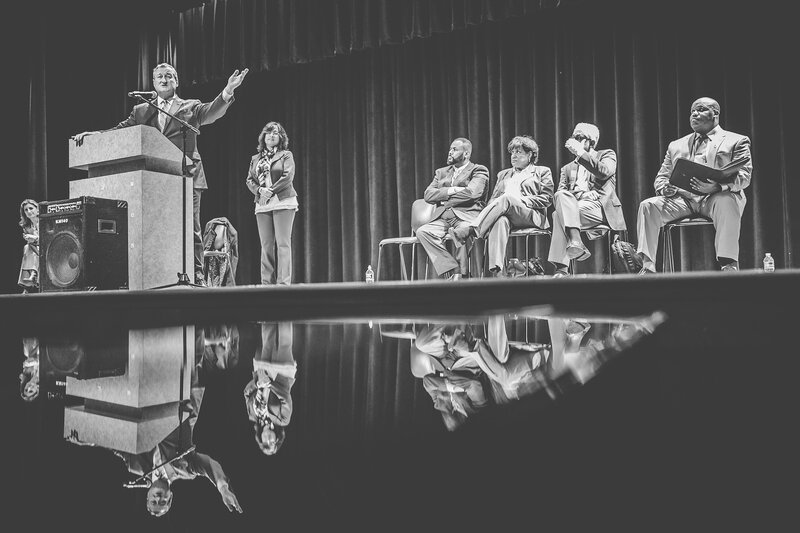 Thank you for letting us be there for so many intimate and incredible moments in 2015. To say that we’re excited about what we were able to accomplish this year is an understatement, and we can’t wait for whatever 2016 brings us.